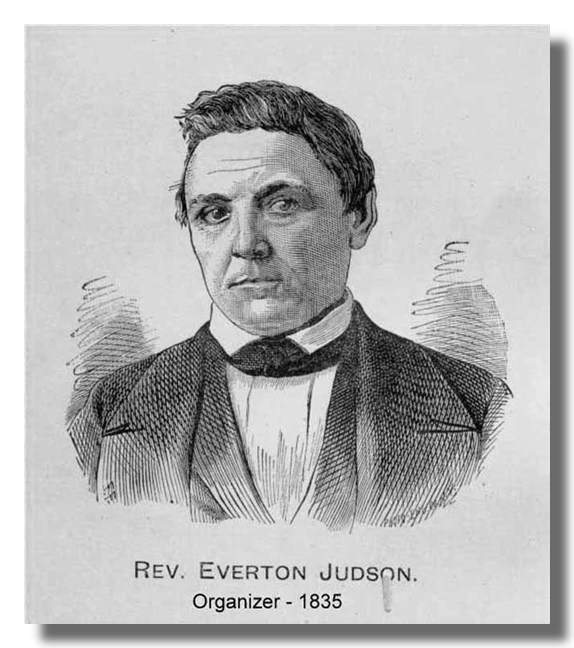 In 1833 Matthias Day felt compelled to leave the Presbyterian Church when he could no longer tolerate their support of slavery. He was joined by many Mansfielders, first meeting in an old warehouse. 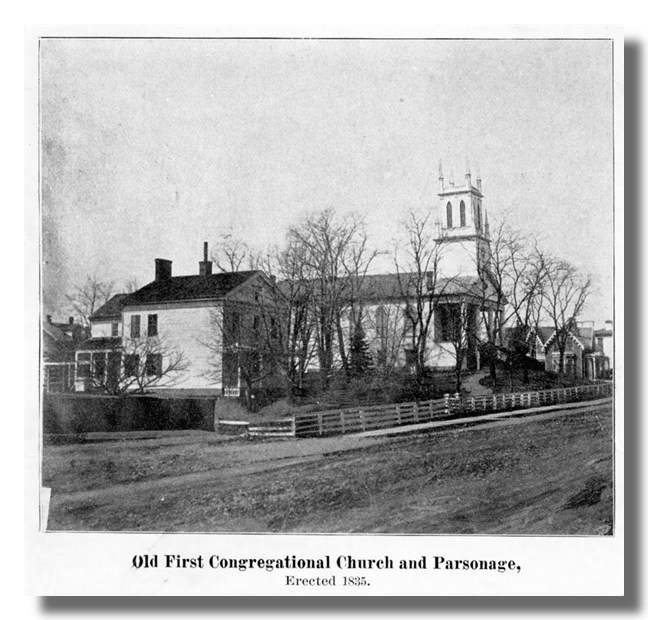 In 1835 the flock built their first Church and Parrish house, which served the congregation until it was destroyed by fire in 1870. 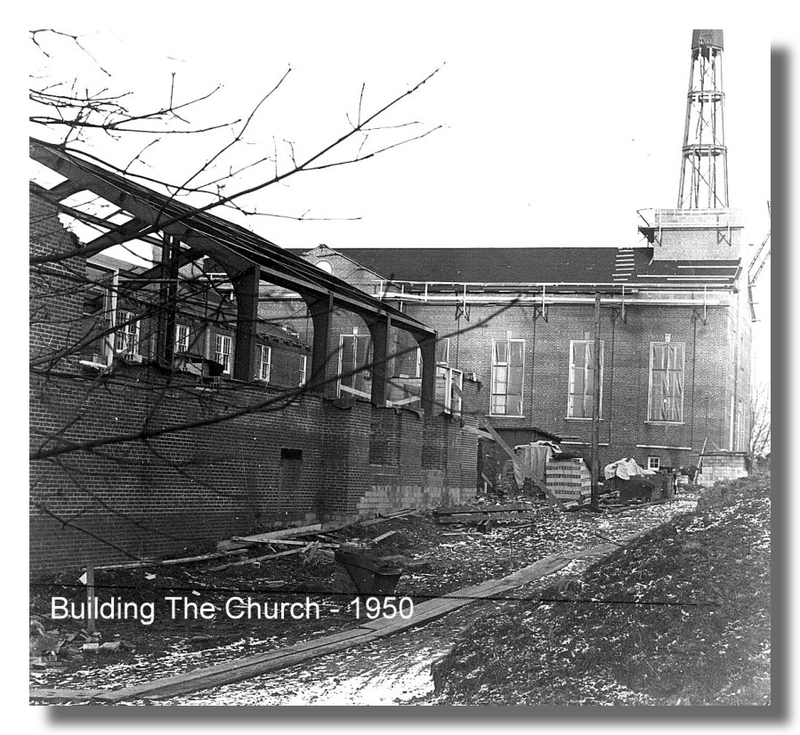 In 1873, just three short years after the loss of the original church building, the congregation celebrated the construction of a European Gothic Cathedral style replacement. Its symmetrical spire rose 226 foot above the ground. The “Spire” concept endures in our church life to this day. 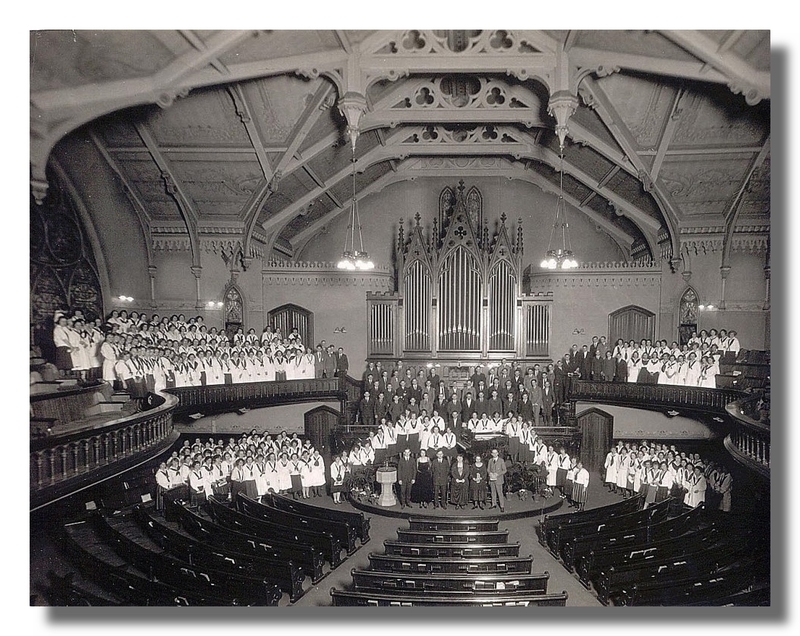 Its vast array of organ pipes blanketed the back wall, rivaling that of the Mormon Tabernacle Choir of today. The sanctuary seated 1400. A Blake Transmitter in front sent worship services directly to shut-ins. 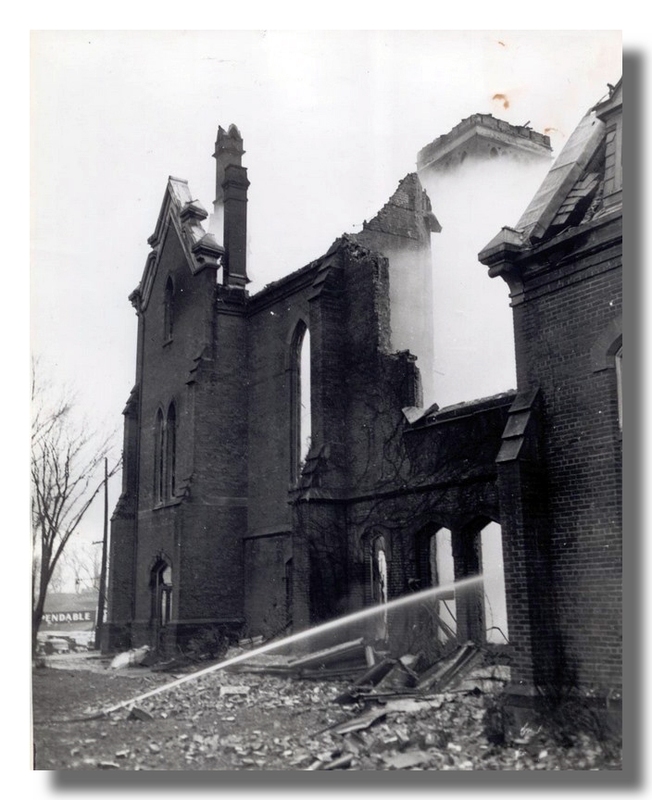 In 1942, fire would again strike, destroying the beautiful building which had served not only as First Congregational’s home, but also as a community center because of large seating capacity. 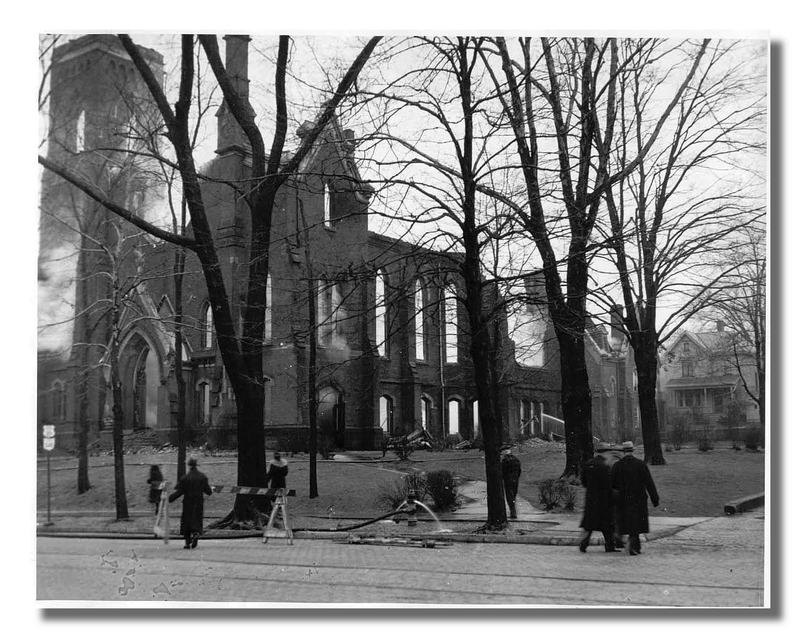 Included in the destruction was the Auntie Bradford library, named for a black woman who had left her life savings for the founding of the library. 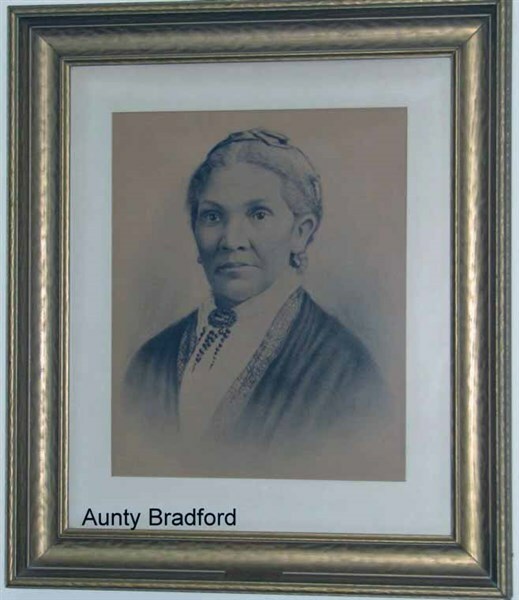 Her generosity was honored with the establishment of the Auntie Bradford Library within the new Church. Church services continued due to the generosity of the Mansfield Baptist Church. Rebuilding was delayed for nine years because of restrictions imposed by World war II. 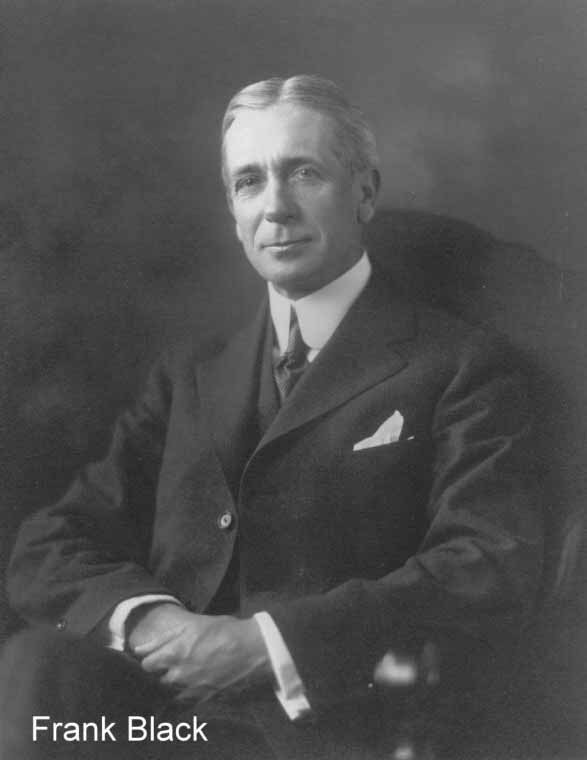 World War II would delay the completion of our present home until 1951. The Gothic style would be replaced with the austerity of a New England meetinghouse. 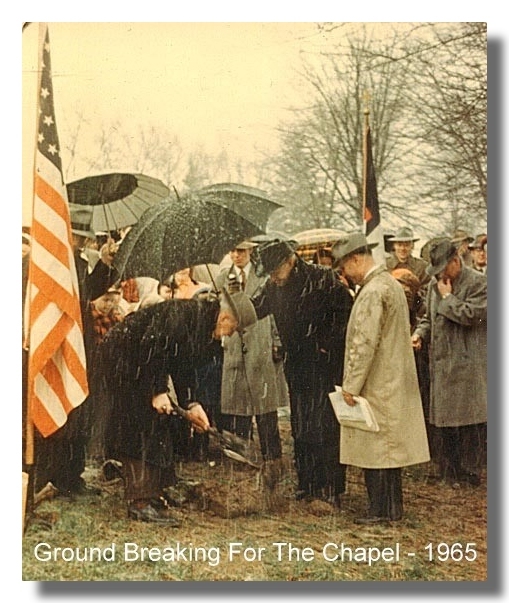 The “Spire”, reaching skyward, would remain a trademark of our Church. The present church was built on land donated by the family of Frank B. Black. 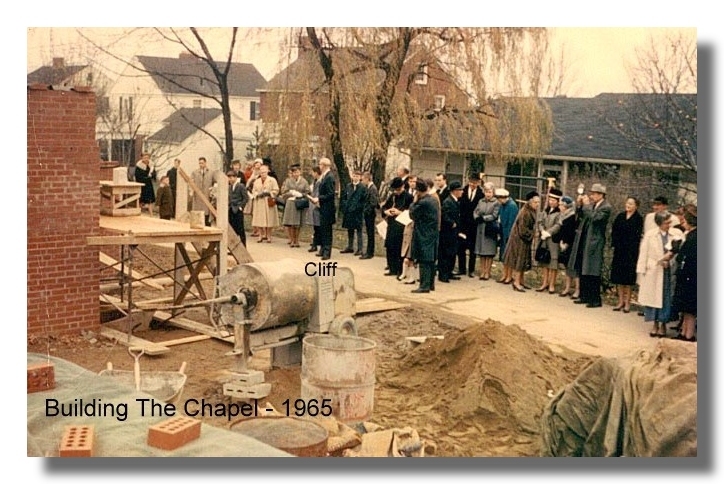 In 1965 we constructed the 75-seat Chapel on the east side of the campus. The Chapel is the location of the 8:30AM Sunday service and is available for weddings & funerals. It also houses our columbarium.